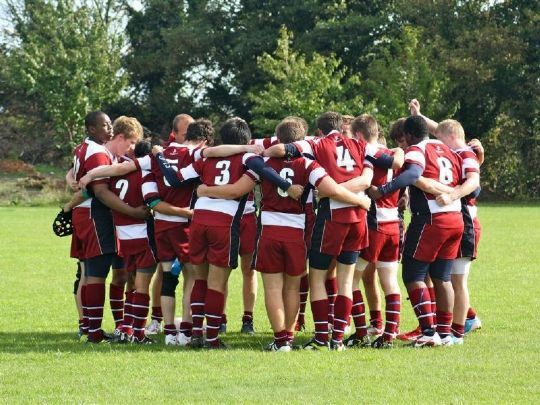 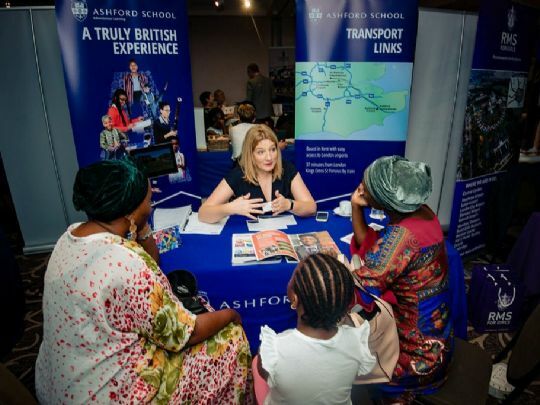 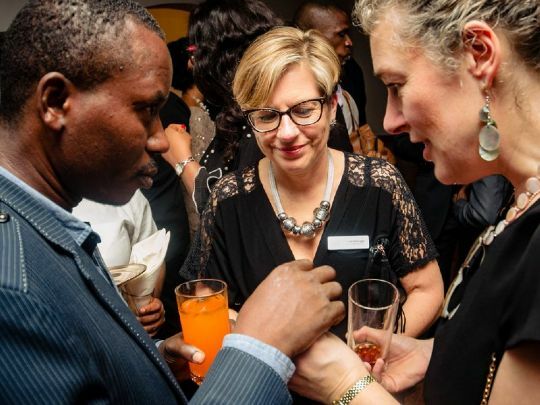 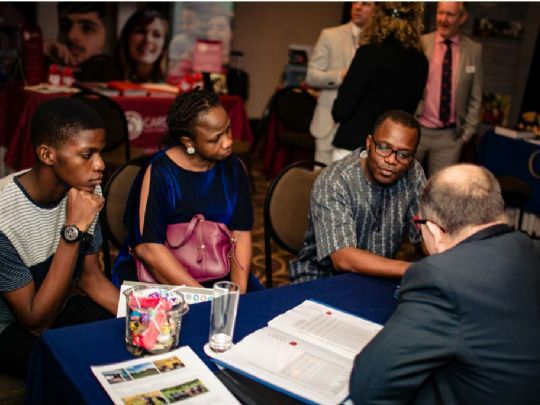 If like many local and expat families living in the Middle East or Nigeria you are considering a UK boarding school for stability of education or a stepping stone to university, there is no better place to start than the UK Boarding School Exhibition. 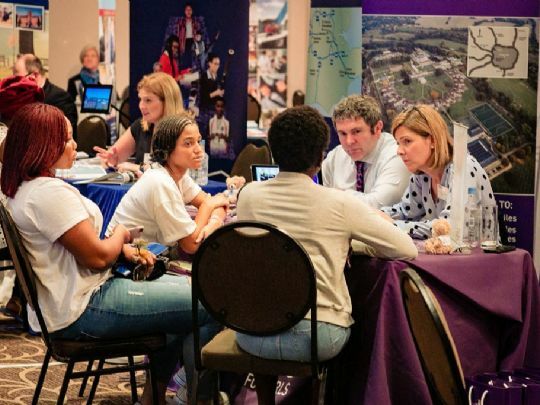 Now in its 17th consecutive year, this well-established and highly regarded event is a good starting point in your search for the best school for your child. 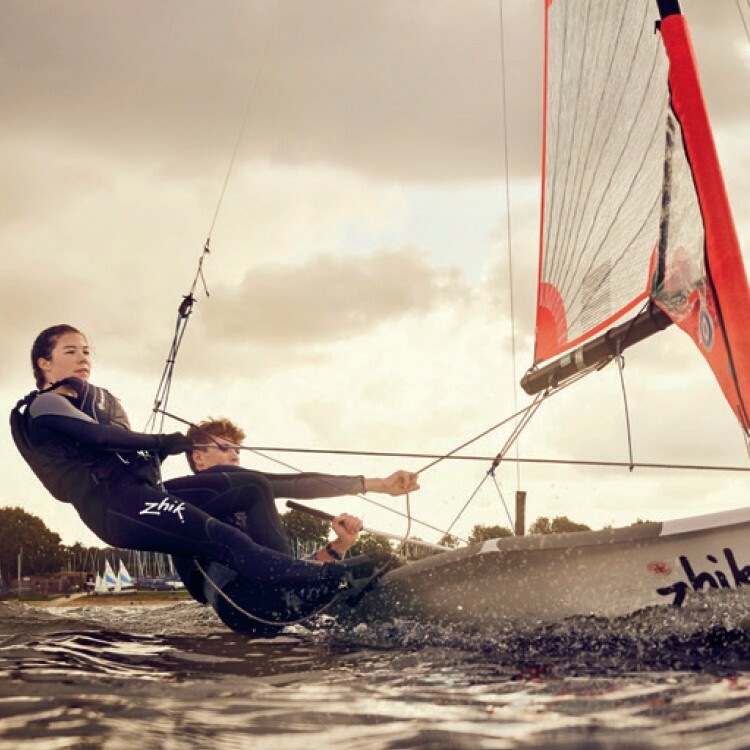 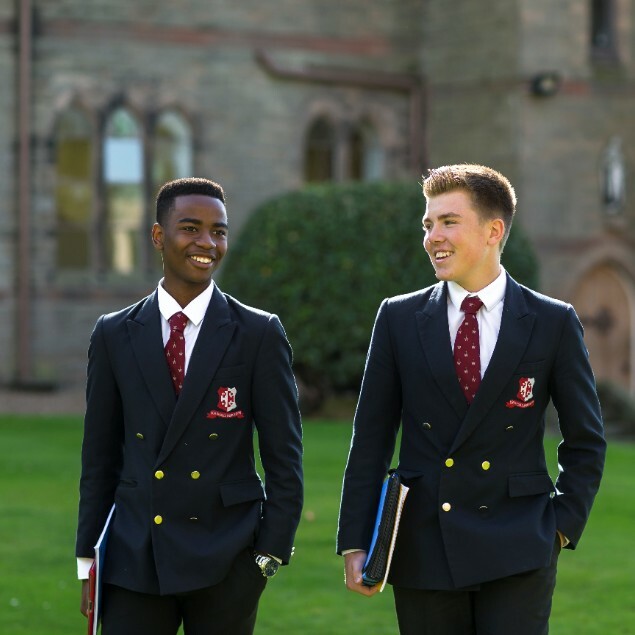 It will give you the opportunity to talk to heads and representatives of up to 30 UK boarding schools, find out what the schools have to offer, the many opportunities available and what boarding life is really like. 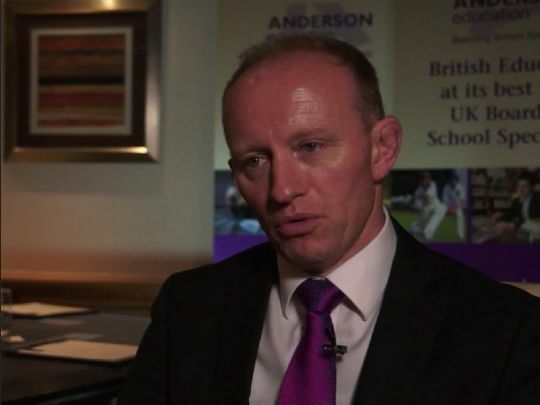 View our Focus on Boarding video: what experts, teachers and pupils have to say. 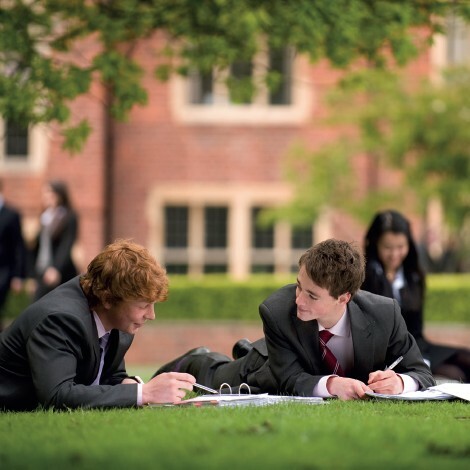 Enables families living in the Gulf to meet heads and representatives of top boarding schools. 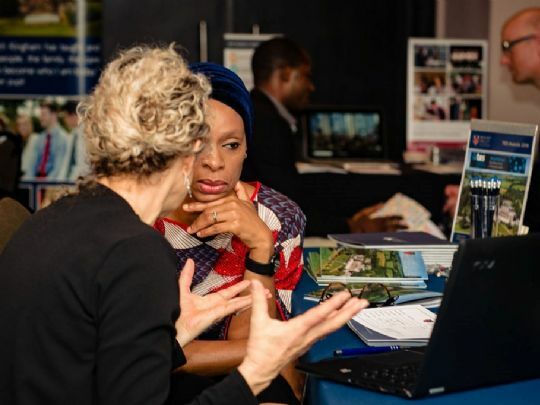 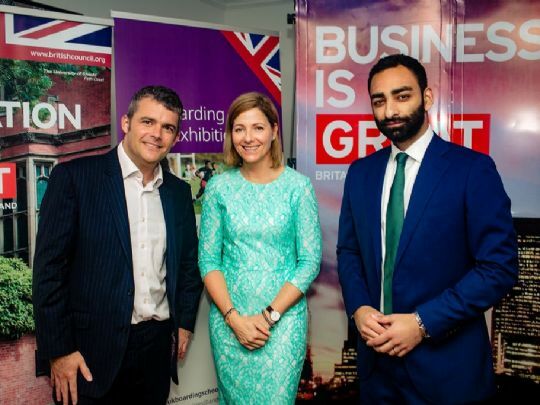 Our Education Consultants visit the Gulf region regularly to meet with families and offer free information and advice on UK boarding schools, summer and language programmes. 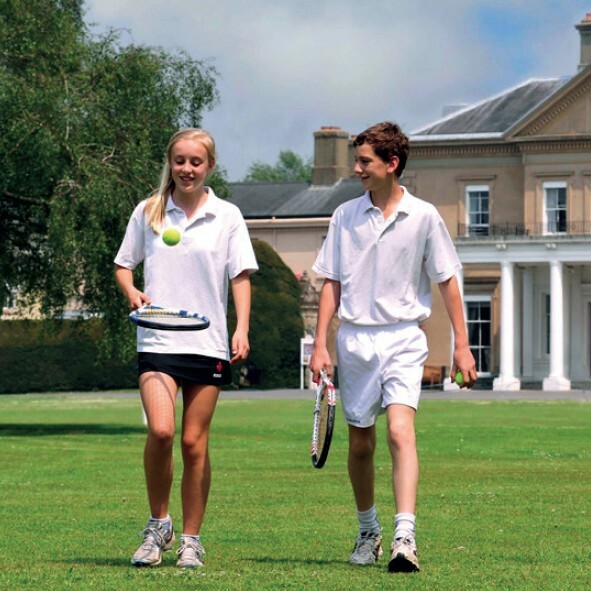 The UK Boarding School Tours of the Middle East aim to meet families interested in UK schools to offer free impartial help and guidance on the best boarding school for each child. 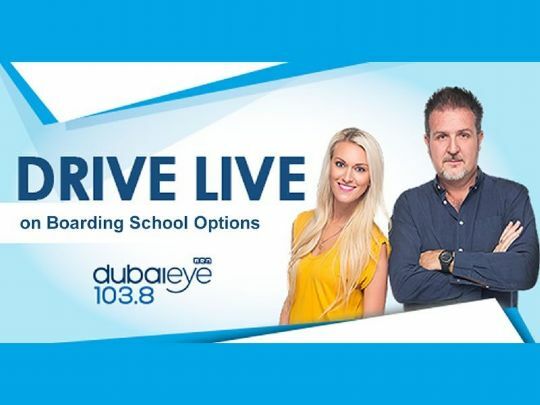 The pre-tour promotion includes newspaper and radio interviews and daily Tour progress updates. 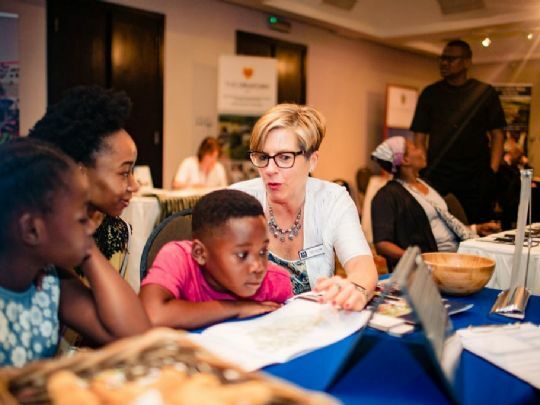 News items in local newspapers, poster and internet promotion all provide accurate and clear information for families living and working in the Middle East. 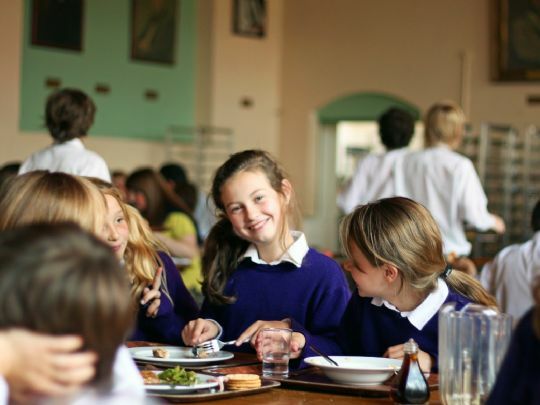 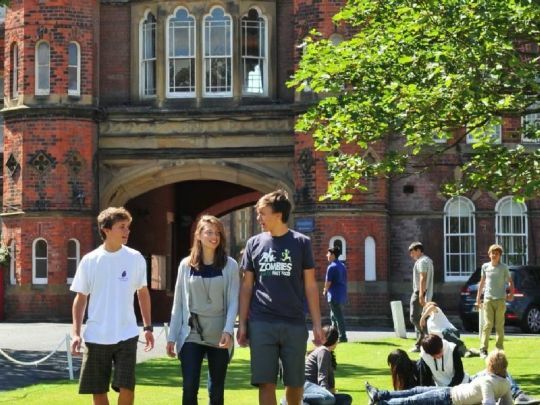 As word spreads and the importance of the Tours become widely known, many families are eager to meet us to talk through the important decision of which boarding school to choose.